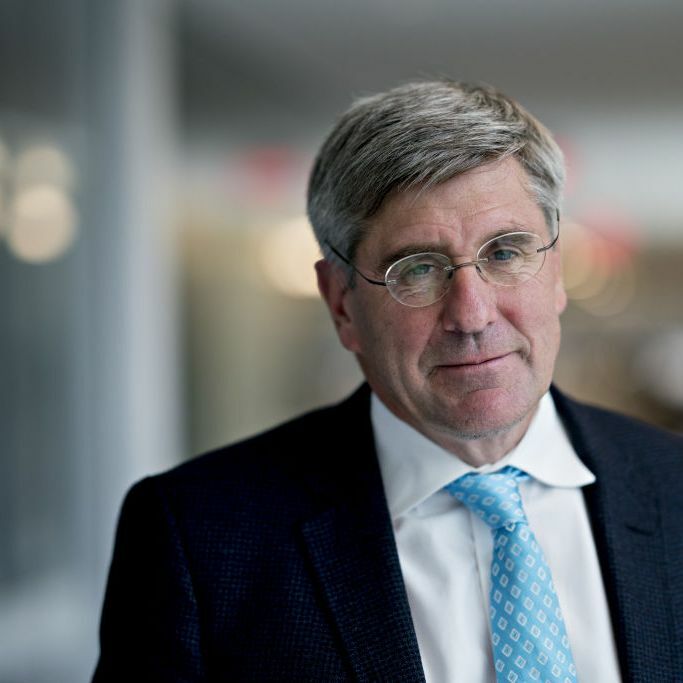 Among their ranks: Ted Cruz, Rand Paul, and Stephen Moore, who is one of President Trump’s nominees for the Federal Reserve’s Board of Governors. But in an appearance on CNN on Thursday, Moore, an economist at the Heritage Foundation, quite confidently told host Erin Burnett that he had never supported a return to the gold standard. Then Burnett played the tape.